Do you want to make your driveway or patio area stand out? Are you looking for a more retro look to your driveway? Get a quote today from B and M Paving on installing granite cobble stones on your driveway or patio. Beautiful, durable and natural stone option for your driveway. Cobble stones can be laid in a wide range of patterns and you can combine the patterns to create swirls and curves throughout your cobble stone paving. Available in a range of natural colours with slate and grey being the most common. 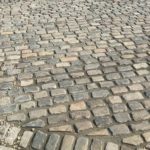 Cobble stones are more expensive than standard paving as its a natural product and it requires laying individually which can be time consuming. However to overall effect and the finished product gives it a timeless look on any driveway. You can use cobble stones or granite cobble sets along with your paving. It can be used as a paving border or as an apron at the start of your driveway. 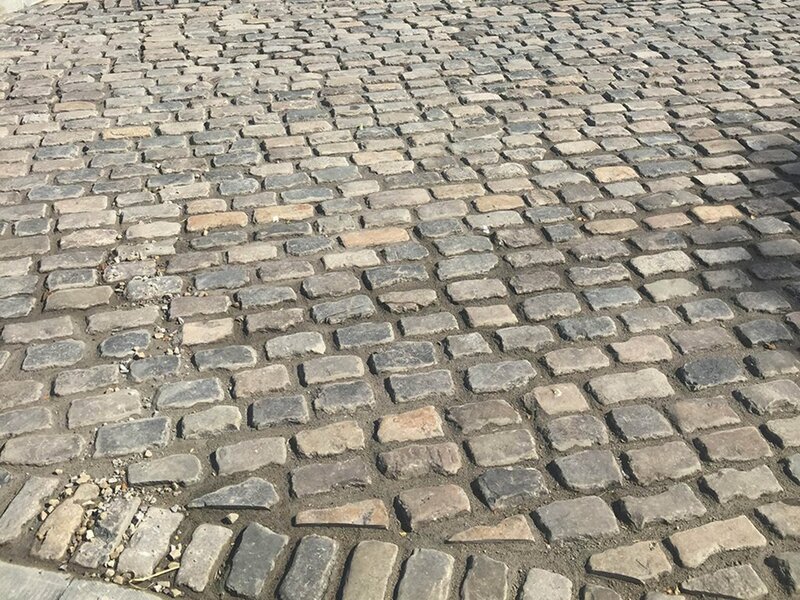 It combines beautifully with gravel, paving and even tarmac. 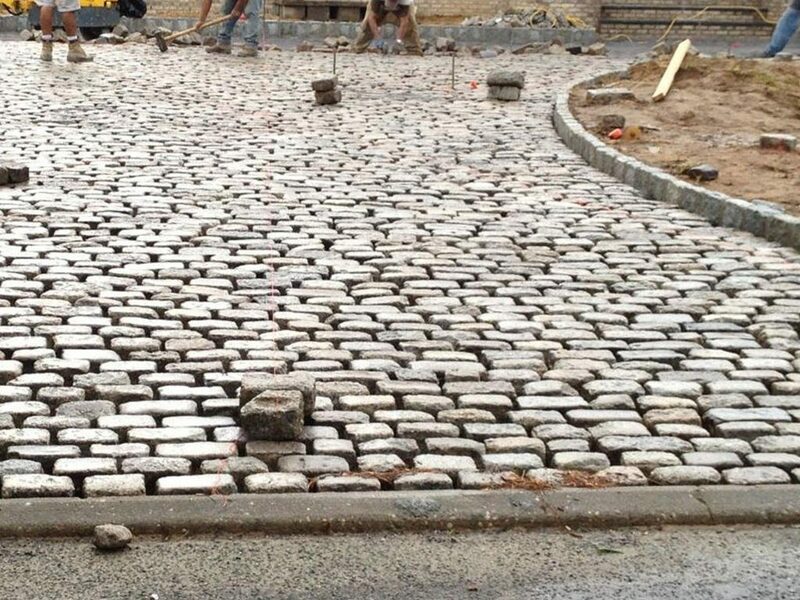 Our cobble stone driveway installations are covered by a 5 year written installation guarantee covering our workmanship. 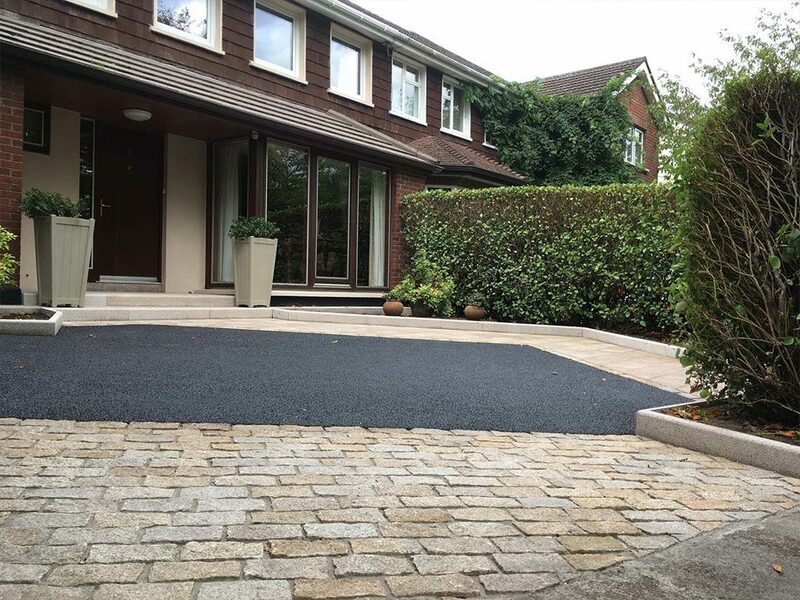 We can provide you with some samples and some tours of previous cobble stone driveways to help you decide if its the driveway look you would like at your home in Milton Keynes.